Nine has media buyers talking by providing a point of difference in its 2019 content slate with the launch of Lego Masters, a top media buyer says. Speaking after the recent Nine 2019 Upfront event at Fox Studios, Melissa Hey, national head of trading at OMD Australia, nominated the new show as one of the content pieces which stood out. “What I loved hearing about is ensuring that Nine is pulling it through across all platforms. I know it’s a big thing for Nine, making sure they are sharing the content and reaching all people because younger audiences don’t watch the big screen, so they’re ensuring they are reaching them across other platforms,” she said. 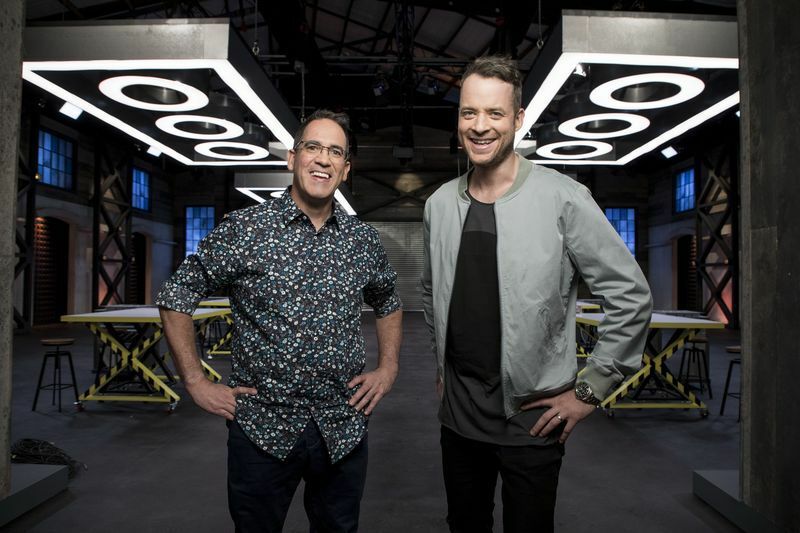 Hamish Blake was announced as the host of Lego Masters at Nine 2019 Upfront. He’ll be assisted by judge and resident LEGO expert Ryan “The Brickman” McNaught, who is the Southern Hemisphere’s only LEGO-certified professional. Production on the new show began on October 19. Hey was pleased to see Nine’s focus on consistency of programming and performance. “We’re buying media every week. We want to know that the audience is going to be there and we are reaching the right people every time we put out our clients’ dollars,” she said. For Hey, Nine’s BVOD platform 9Now completes the puzzle from a media buyer’s perspective.